Surgeons have recognized that the TPLO was a good procedure for its time but it does have its shortcomings, many of which are addressed below and improved upon with the CBLO. 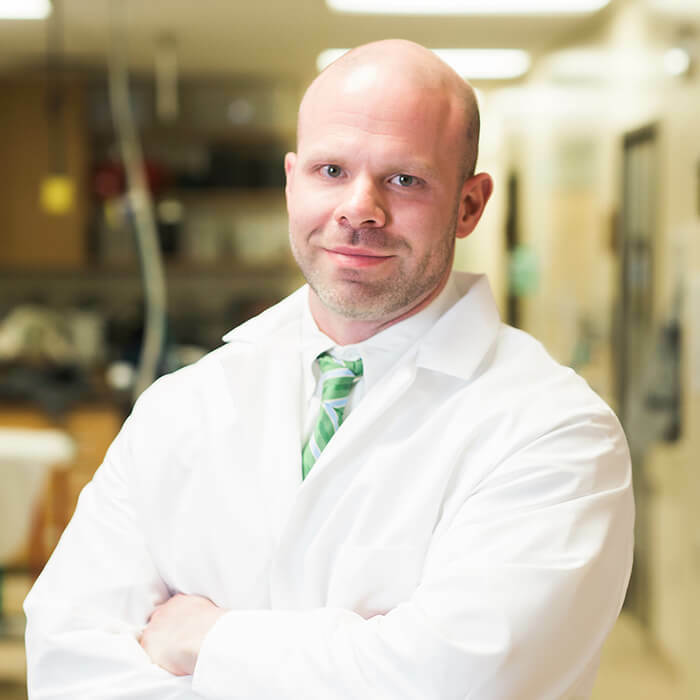 A Tennessee native, Dr. Trent Stephens, DVM, PharmD, MS, DACVS, started his education with a Bachelor of Science degrees in biology and chemistry at Western Kentucky in 1999 and a Doctor of Pharmacy at Stanford University in 2003. He finalized his education with a Doctor of Veterinary Medicine at Auburn University in 2007 and a Master’s Degree in Biomedical Sciences at Auburn University in 2011.